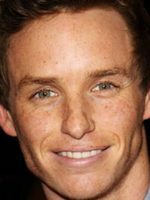 Edward John David Redmayne was born January 6, 1982 in London. 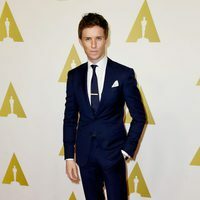 Actor, model and singer, this young Englishman shot to fame with his role 'My Week with Marilyn', which gave life to Colin Clark. Though previously his face was known outside our borders thanks to TV series and several TV movies in the British kingdom. In 2008 he collaborated with Alex Pettyfer in a campaign for Burberry, firm for which repeated years later by the model Cara Delevingne. 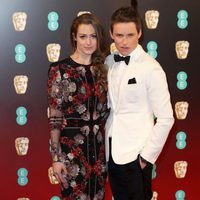 He graduated with honors from Trinity College, Cambridge, in May 2014 he asked an actor Hannah Bagshawe marriage, his girlfriend of a lifetime, and only months later the couple convetía officially husband and wife. 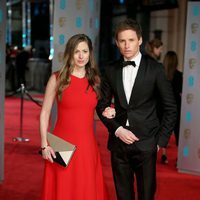 interpretation of Stephen Hawking in 'The theory of everything', Redmayne has earned the Golden Globe for Best Actor in Drama and also an Academy Award for this role.